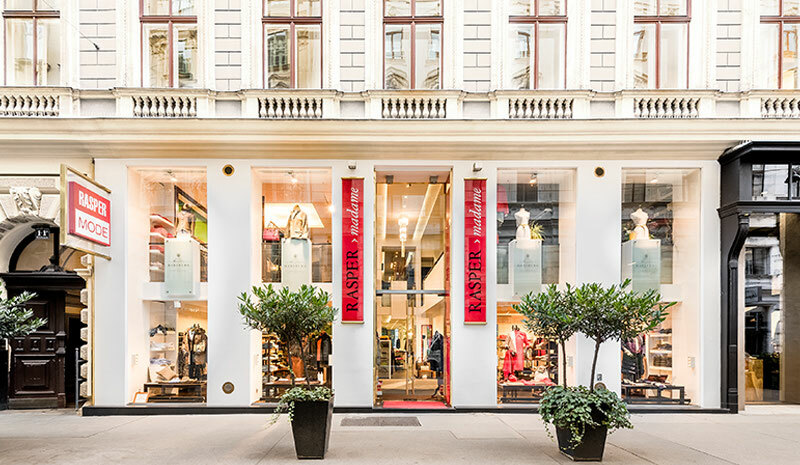 TRADITIONAL FAMILY-OWNED BUSINESS - rasper-viennas Webseite! 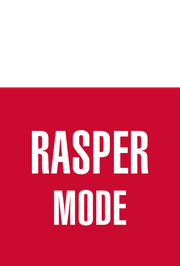 RASPER MODE is representing high-quality collections tailored to the demand of a discerning clientele. 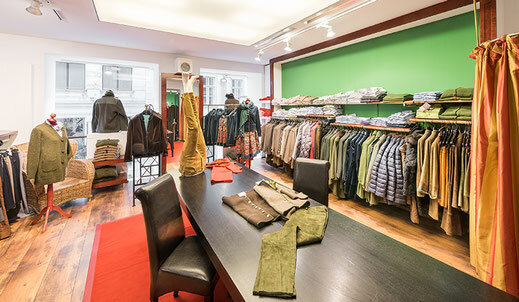 The passion for best fabrics, cuts and workmanship characterize the fine assortment.